Whether male or female, virtuous or amoral, mythical Mer creatures often reflect humankind's ambivalence about nature. Tales of The Mer Family Onyx explores their worlds through the magical household of Neptune and Glendora, stewards of the seas. 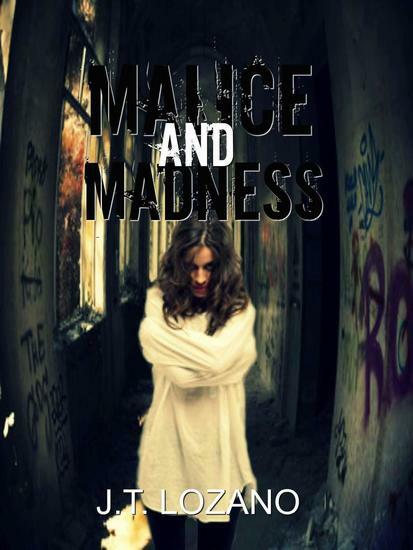 Like L. Frank Baum's Oz and E. Nesbit's Five Children and It, this is a "family book" for adults and mixed age groups of children. 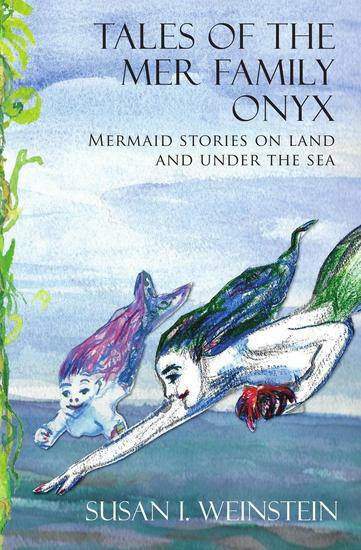 Among the Onyx clan are toddler Ruby, tween boy-girl twins, teen beauties and Pinky, a mini mermaid. When Neptune challenges his children, they discover their limits in forbidden caves, worlds out of time and at the Coney Island Mermaid Parade, where an Earth boy’s dream comes true. 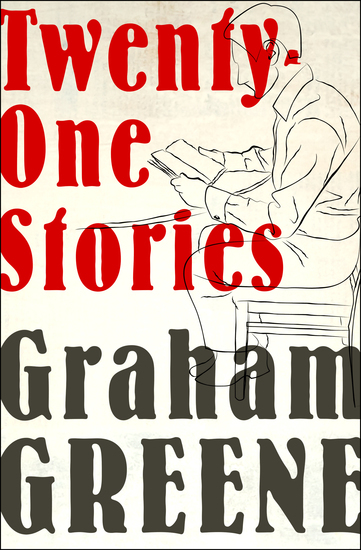 This new edition features updated content and wonderful illustrations from the author.